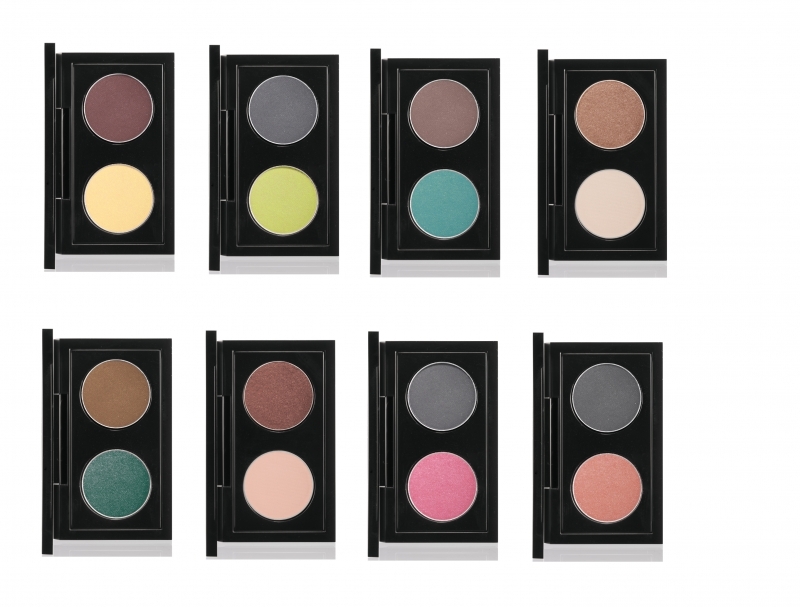 MAC Colourizations Collection for Fall 2011. Tame your cravings for vibrant shades and ultra-refined textures with the MAC Colourizations collection for Fall 2011. 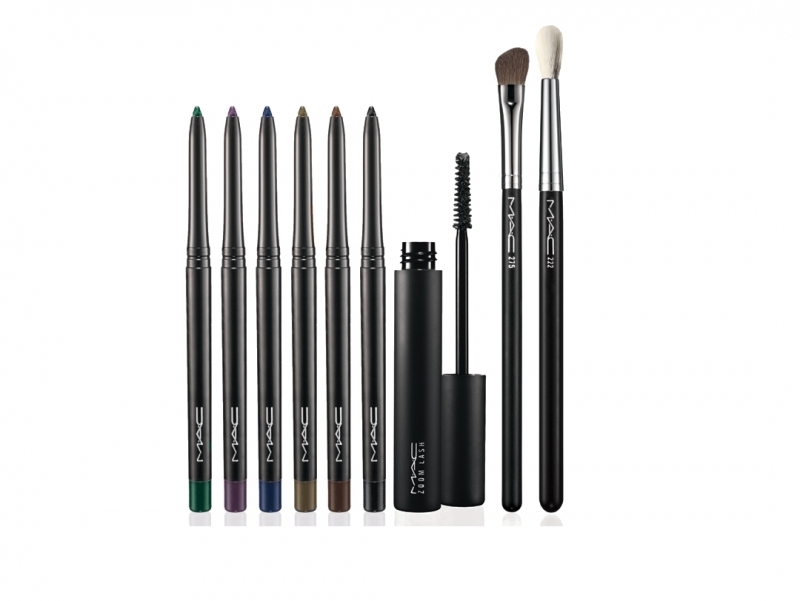 Define your eyes with high street liners and eye shadows that can definitely inject some drama into your alluring glimpse. Never underestimate the visual power of a radiant eye makeup. In order to stand out from the crowd it is important to work with an unlimited color palette. MAC is one of the most impressive makeup brands that provides beauty bunnies from all over the world with a series of glam collections. 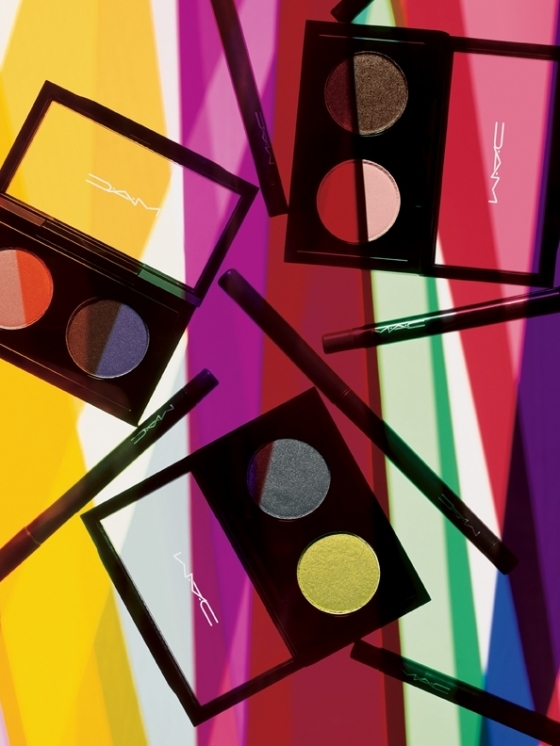 This time drop a glimpse at the MAC Colourizations line for Fall 2011. This fabulous repertoire of makeup products can sweep you off your feet if you're ready to surrender to the new world order of show-stopping makeup trends. From the company's description we find out that, “Couples can be seemingly mismatched…but when it works, it’s wonderful! These Duos for Eyes are doubly dramatic, with two shades combined in sophisticated unexpected ways…so much so that we call them M·A·C DOUBLE FEATURES. 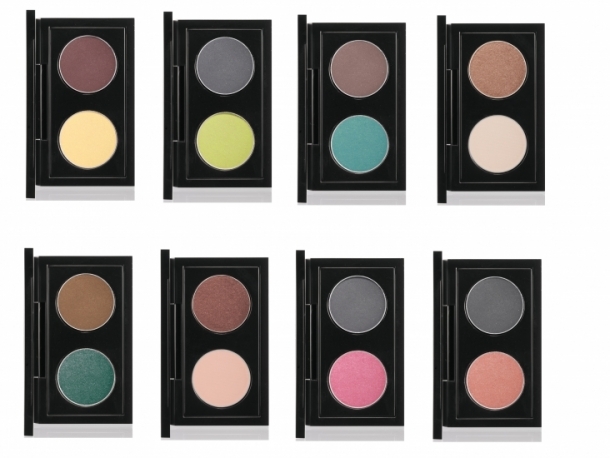 In eight daring pairings, they’re being introduced just as Summer fades away, COLOURIZATIONS Double Feature Shadow Compacts are the quickest, most convenient way to incite the imagination.” Undoubtedly, those who are craving for a high street makeup kit will definitely find at least one glam matching from these stylish sets. 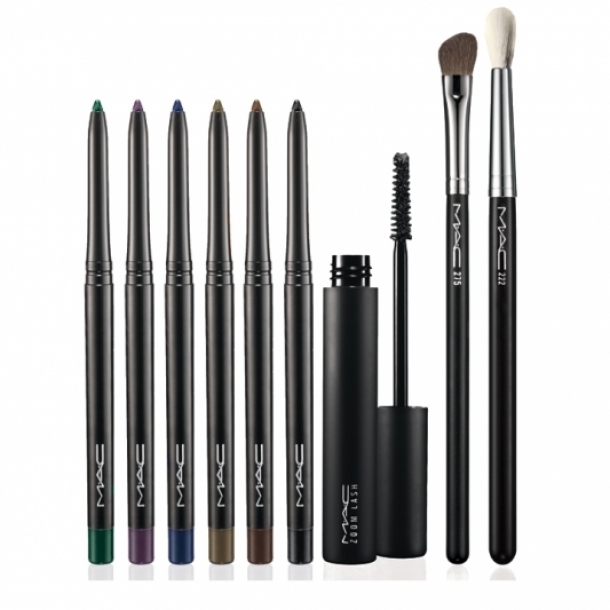 The maxi collection contains also a voguish selection of Technakohl Liners, A Zoom Lash mascara along with two makeup brushes. These uber-sophisticated makeup formulas will allow you to add unearthly radiance to your glimpse.